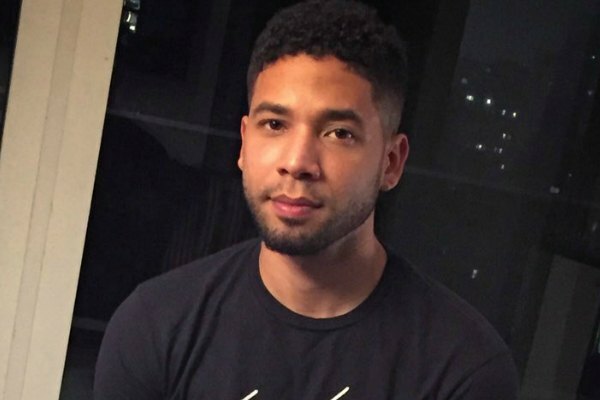 Out actor Jussie Smollett on Friday released his first statement since suffering a homophobic attack in Chicago. Smollett, 36, plays Jamal Lyon, a gay character, on the Fox drama Empire. The Chicago Police Department has said that it is investigating “persons of interest” from surveillance videos. The FBI is investigating a threatening letter laced with white powder Smollett received last week. A spokesman told CNN that the white powder was aspirin. Smollett, also a musician, is scheduled to perform Saturday in Los Angeles.